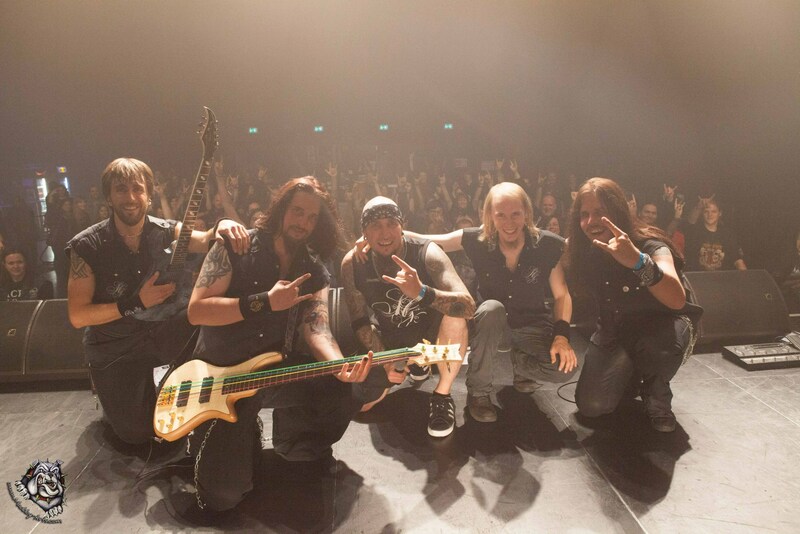 Big thanks to everyone who showed up at our realease show at Rockhal! This entry was posted on 12. October 2013 by Sleepers' Guilt. It was filed under Music .